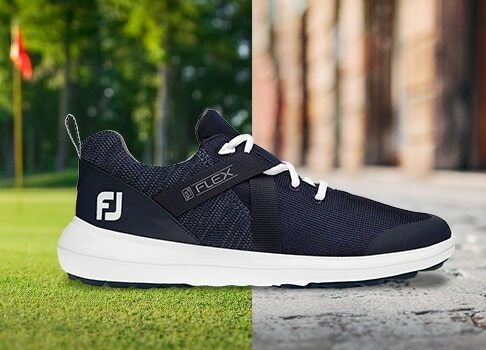 Take the wind out of play. 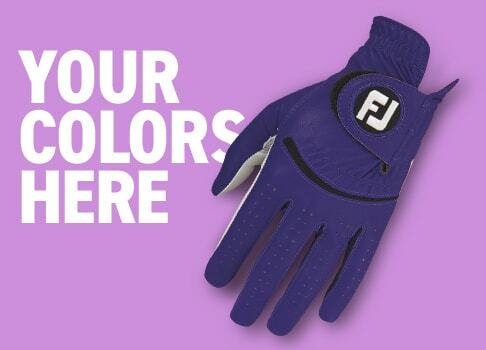 FJ Sport Windshirts provide outstanding comfort and protection on the golf course during windy playing conditions. 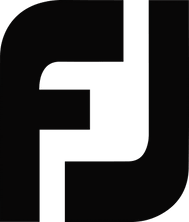 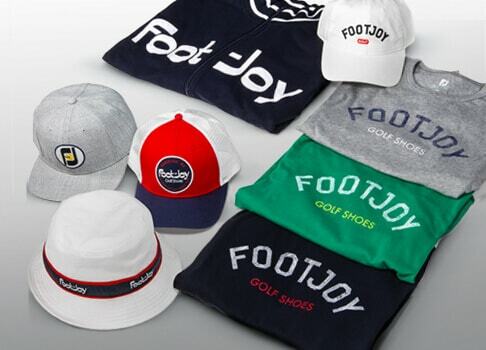 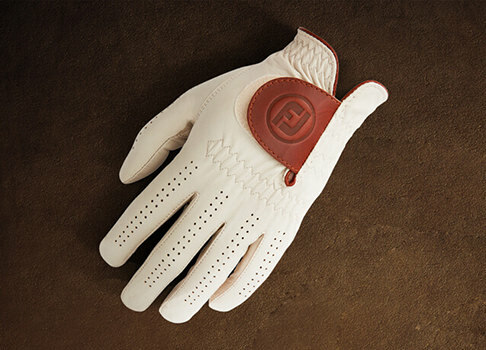 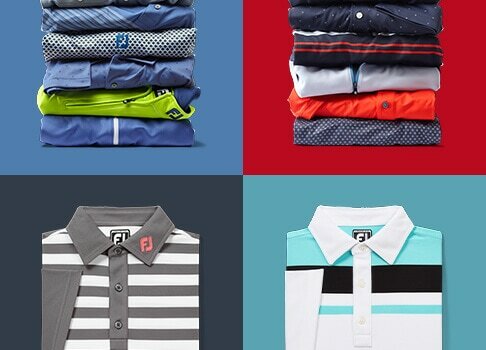 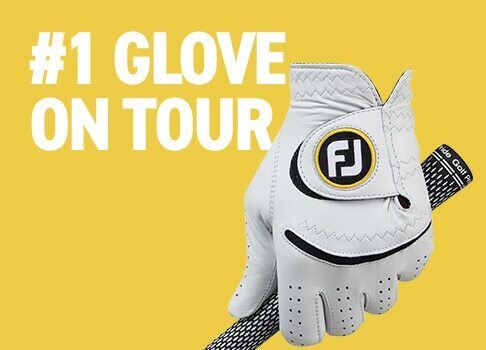 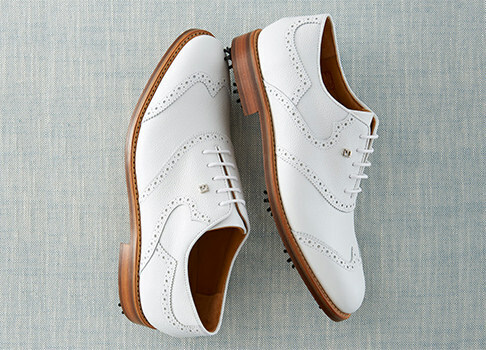 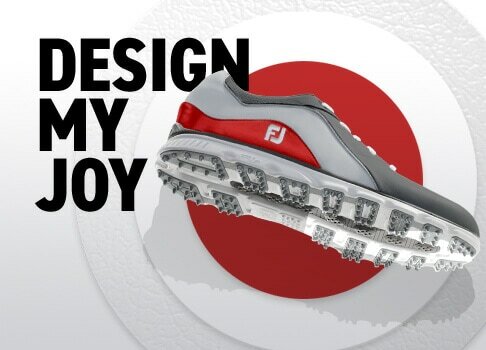 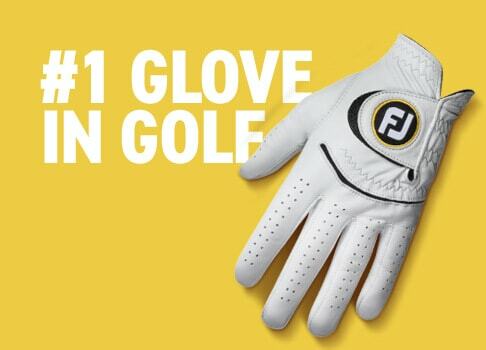 Explore golf outerwear with FootJoy! 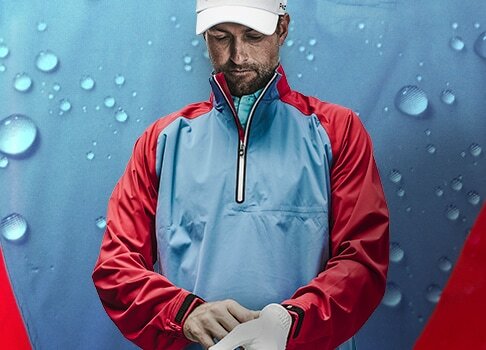 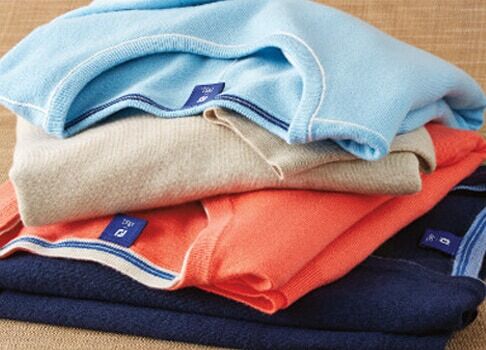 Half-Zip construction allows for easy on/off wear as the conditions change on the golf course. 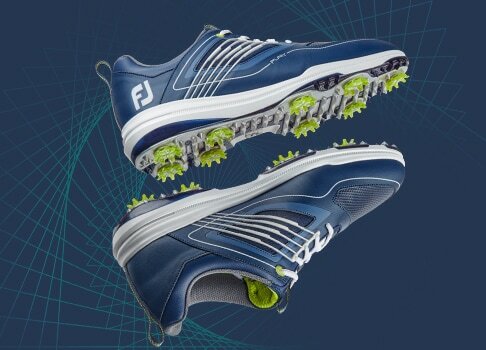 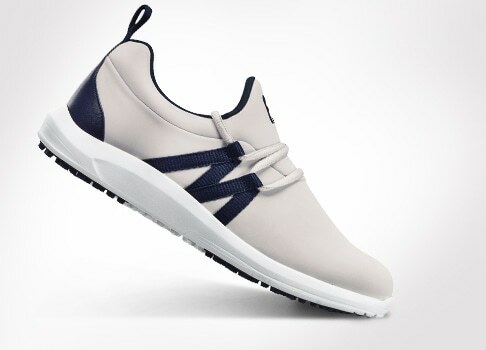 Allows for non-restricted movement during the golf swing. 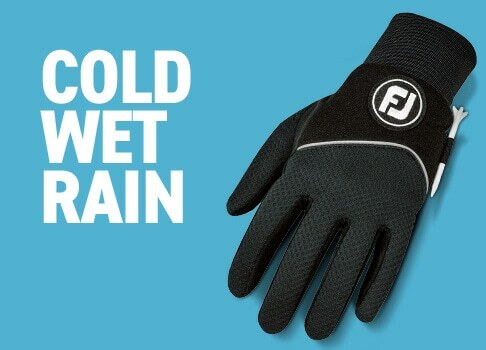 A durable, water repellent finish keeps you dry in a mist or light rain. 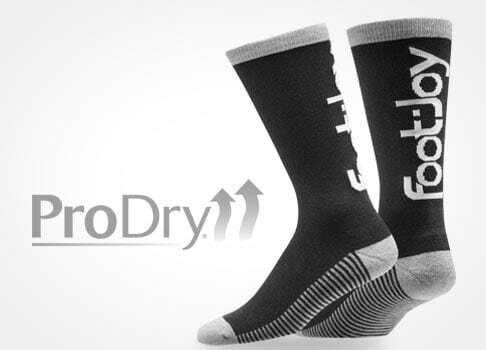 Stretch shell material offers a 4-way stretch ability for improved range of motion.